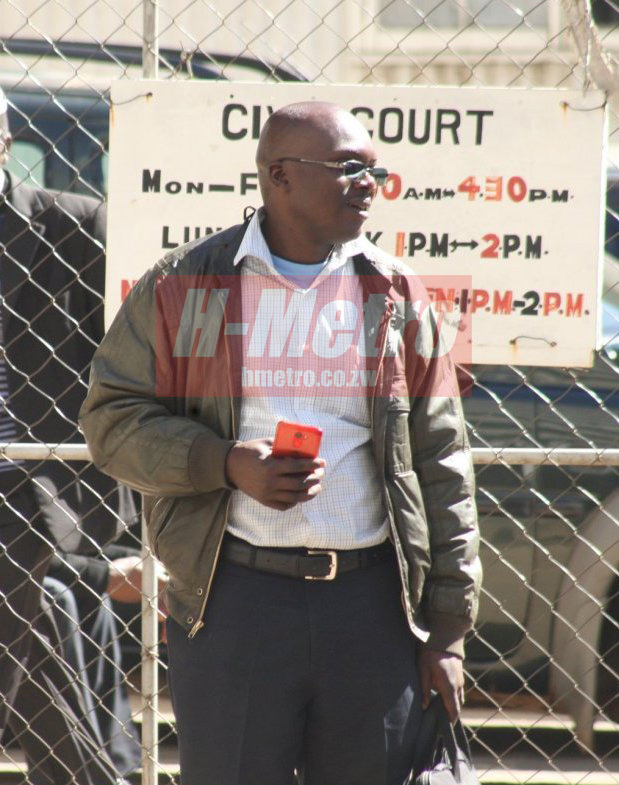 In a case of domestic violence, a Harare man suffered severe pains after his wife soaked his undergarments in dangerous chemicals because he had a girlfriend. The matter came to light at the Harare Civil Court where Angela Mazvimba accused her husband Chamunorwa Sande of physical abuse. “Your Worship, my husband uses axes and knives in assaulting me and my children. “He is no longer a loving husband; he is now violent. “Sometimes I sleep outside with my children when he becomes violent. “Your Worship, my husband physically abuses me because I am an orphan and I don’t have anyone to fight for me. “I want my husband to stop abusing me and my children,” said Mazvimba. In response, Sande denied the allegation accusing Mazvimba of soaking his pants in chemicals which caused him to feel severe pain on his private parts. “Your Worship, my wife soaked my pants in chemicals and I suffered severe pain on my private parts. “I asked her why she had done that and she accused me of having an affair that is why I assaulted her. “Her brother is threatening to kill me so I should be the one applying for a protection,” said Sande . Presiding magistrate Tafadzwa Miti granted the application.